LIFE PATCH ECG/EKG Monitoring Electrodes. 4 snap-style, pre-gelled electrodes per package. 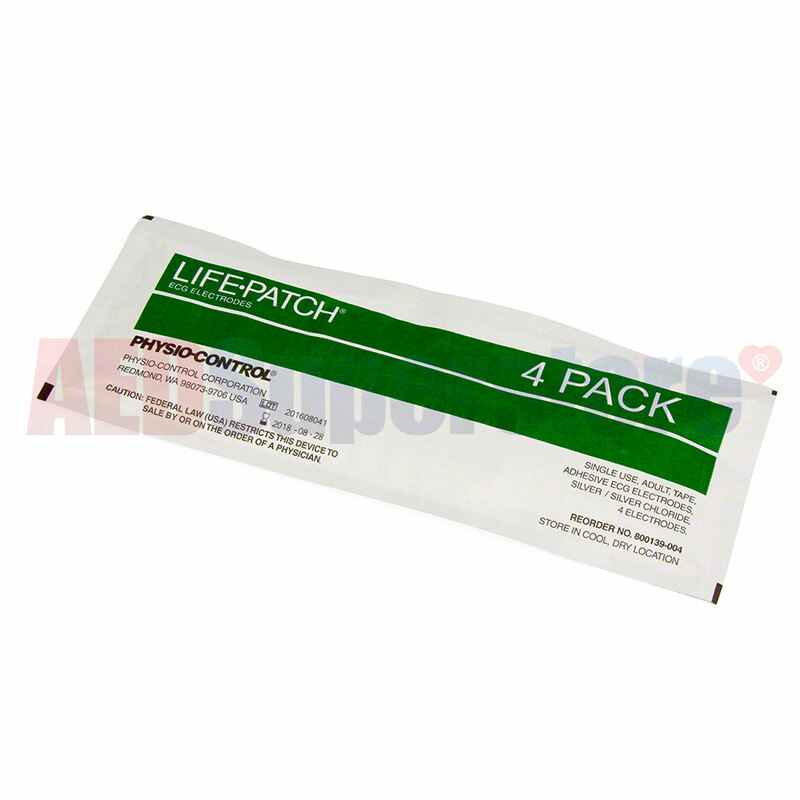 For use with: LIFEPAK 12; LIFEPAK 15; LIFEPAK 20.